With Google’s latest Android release, KitKat was a new homescreen/launcher experience that essentially merged Google's search app with the standard Android home screen. Unfortunately, up until now the feature was exclusive to the Nexus 5 and recently Google Play Edition devices. This changed when Google released the Google Now Launcher app on Google Play allowing users to enable the functionality on any Android device running Android 4.4 KitKat. The experience brings a few improvements to Google Search integration on the home screen. The most notable is ability to have “always-on” voice commands using “OK Google”. 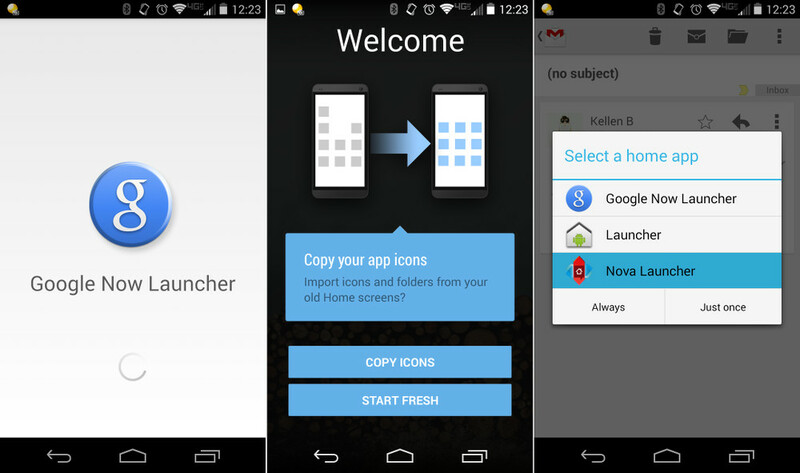 Google Now Launcher can be downloaded by following the source link below. Be sure to your Google Search app is up to date (linked below). Leave your comments, let us know what you thoughts are.